What do your students do for fun? They play games! 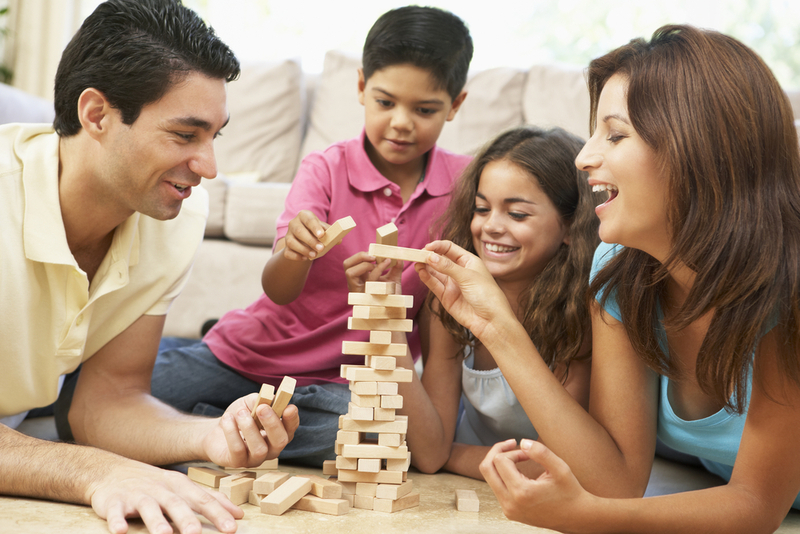 Video games, recess games, board games, pretend games... kids love games. Humans love games. Humans have played games as long as they have been on Earth. 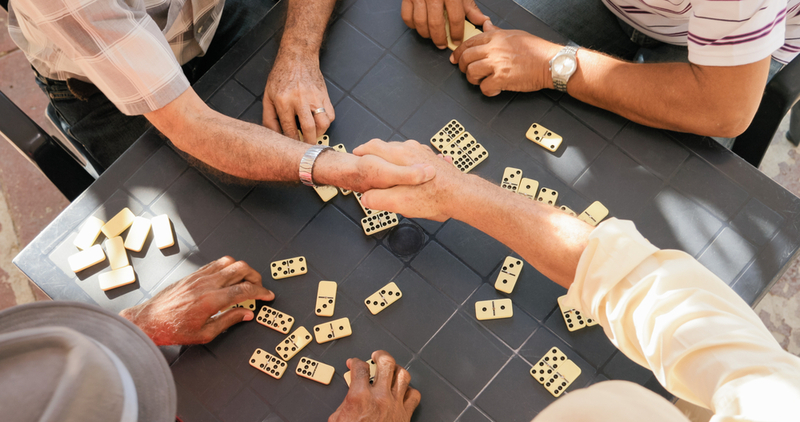 The first games humans played were dice games using animal bones. Some of these early game pieces found in Turkey are over 5,000 years old. This was 400 years before writing was invented. Usually, school is seen as a break from play especially in upper elementary. 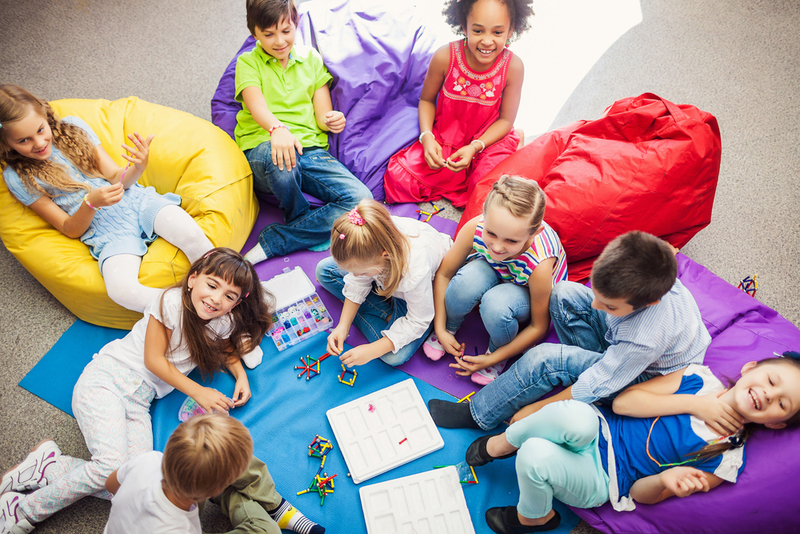 Students do schoolwork and save their games for recess or after school. As a result, most students do not enjoy school. In fact, many dread it. Does it have to be this way? Can school be fun? More importantly, can school be fun and rigorous? Maybe games are the answer. To bring games into the classroom, we need to remember what makes games fun. First, when you are playing a game, you are working toward a goal. Second, a game has both triumphs and setbacks. Chutes and ladders wouldn’t be nearly as fun without the dreaded chutes. Finally, the best games are both cooperative and competitive. Solitaire can pass a couple lonely hours, but Monopoly can be played all day. These principles can be used to gamify the classroom. You will want to have a goal students are working towards that is not academic. Use your imagination and they kids will use theirs. Then, determine how kids will work towards that goal. Awarding points for academic effort is a great way to encourage a growth mindset. Sure, give the students points for each spelling word spelled correctly on the weekly test, but also give them points for completing the practice pages. Points aren’t about achievement, they are about effort. Once you have decided the goal and how your students will achieve it, you will want to add some excitement to the game. Have kids pull cards for bonuses or penalties related to the game. These will keep the kids engaged in the process. When your students reach their goal, resist the temptation to give them a prize. Do you need a prize when you win a video game? Of course not! Let your students enjoy the thrill of the game without getting distracted by the prizes. Now, creating these games can seem overwhelming. They do take some work. Your first game will take an especially long time to create because the process is so unique. If you are interested in bringing games to your classroom, but you don’t have the time to make a game you can purchase a game framework. I just happen to have a few at my store! Take your students on a journey through space with Journey to Proxima b. 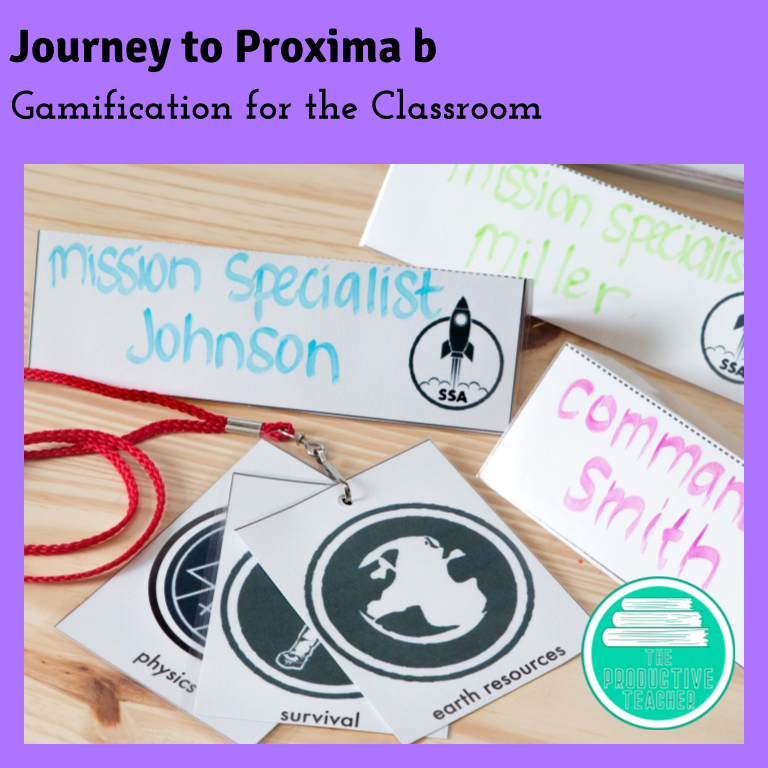 Your students will train to be astronauts, complete a mission simulation, go on a space mission, and set up a new colony on Proxima b, a planet outside our solar system. This is a cooperative game, so students will work together as a class to complete the game. Coming soon! Turn your students into pioneers for a trip along the Oregon Trail. Students will earn money to buy supplies and then earn miles to travel the trail. Students will have to keep their families fed and healthy to make it to Oregon City. This is an individual game, but it can be played in partners. Students will also be able to trade with each other for supplies to keep the game semi-cooperative. Coming soon! Let your students flex those creativity muscles by creating their own towns! Students will buy and decorate houses, shops, roads, trees, and everything else you can find in a town. This is not a competitive game and there isn’t a designated end of the game. Instead, you will set a time limit, maybe one semester, and let the students create their towns. At the end of the game, students will be able to show off their creations. Sound like too much? Have your entire class work together to create one town!